LINCOLN, Neb. 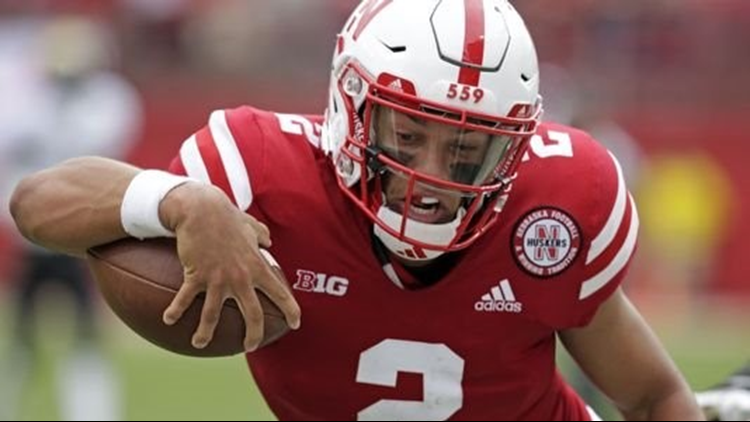 — The circumstances for Nebraska are far from ideal as it eyes its first road game under new coach Scott Frost next week at Michigan. "I'm ready," Bunch said. "I've prepared all week, and I'm confident. The coaches have done everything to put me in a good position to go win the game or to do my part, so I'm ready." "You grow up, you see Nebraska play on TV a lot, you see them play big games, and you see small teams like Troy, and they upset teams like that," offensive lineman Zach Branner said. "We're a small team but we play hard and they can't take us for granted, just like we couldn't take FAMU for granted." "This fall, he was working with the 1s at times," Walters said. "He knows what to do. He knows this offense. He knows what's expected of him. He's a sharp guy. He can beat you with his legs, and he's got a good enough arm as well." "We see the good things we did, but this loss hurt," he said. "It just hit a little harder, like we know what we need to do and we're willing to make those changes in practice to get it done for next week. It wasn't like we didn't do that in the past, but you can just tell it's a different intensity about this one." "You grow up playing all these NCAA (video) games, and you're playing on the road and seeing all those big stadiums. When it comes down to it, it's just football. It's 11 vs. 11. It'll be a great venue to play at, something I'll remember for sure. It comes down to us playing the game that we play and sticking to our rules and playing well." — Troy quarterback Kaleb Barker, on playing at Memorial Stadium.